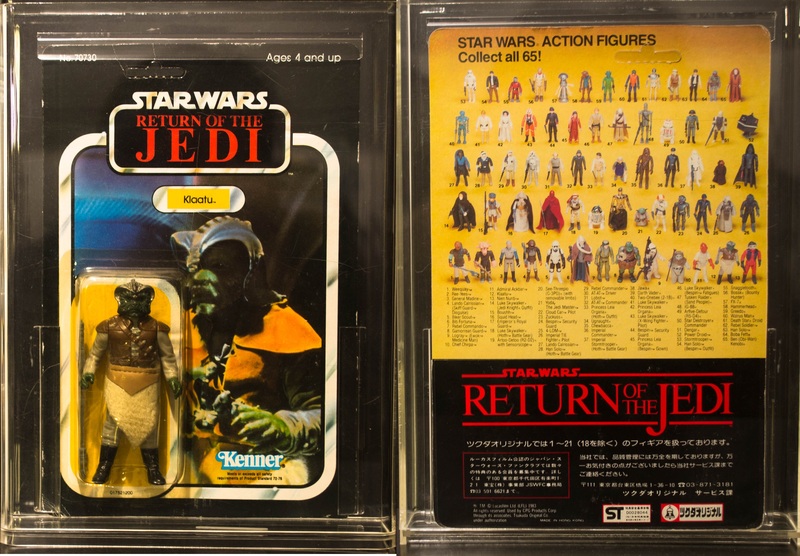 Japan produced and distributed a wide range of Star Wars toys and merchandise throughout the vintage era. 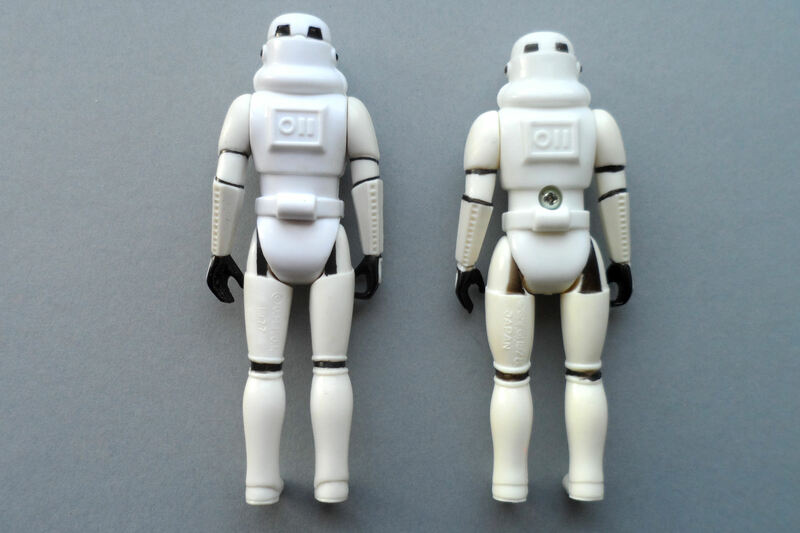 The three license holders responsible for the action figure lines were Takara (Star Wars), Popy (ESB), and Tsukuda (ROTJ). In addition to these there were numerous other license holders responsible for merchandise ranging from novelty toys, food and drinks items, stationery, records, ceramics, to many other items... often weird and wonderful, with action-packed features, and unique to what the companies in the west were producing at the same time. Please post up lots of pictures of your Japanese Star Wars items! I'll repost your pictures into the relevant sections and credit the photos to you. Please add dates/coo/licenses/manufacturer/any special details. Special thanks to Josh T for resources/info. Photo thanks ... Artoo_Detour, Centurion13, Dr Dengar, Gorneesh, Hyver, Javiswspain, Josh_T, M4K3R1, Mark Yeo, Psybertech, Section 8, Walkie, WBobafett, Yeah_Sus. 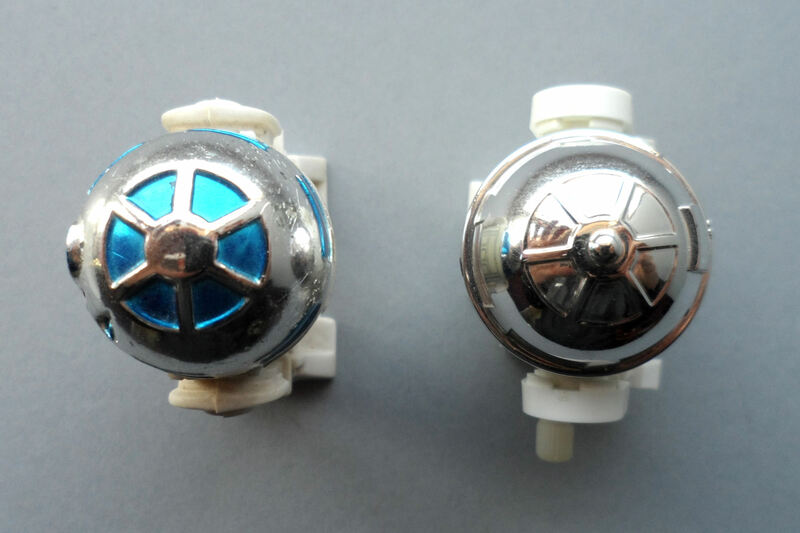 Takara Star Wars toys often came with cool action features, such as the transforming X-Wing Fighter, Missile Firing R2-D2s and C-3PO, a wind-up walking R2-D2, and many other interesting and quirky items! 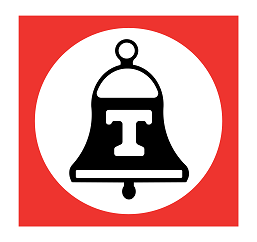 In the 1980s, Takara received criticism for its original logo mascot - a design based on a golliwog-like doll Takara had previously made called Dakko-Chan (ダッコちゃん) meaning embraceable / hugging baby. 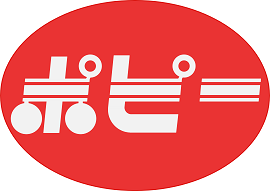 Takara eventually replaced this logo with a new, fantastical character called 21st Century Colorful Dakko-Chan or Dakko-Chan 21. Action Figures (First 12 MOC). 1977. Takara released the first wave of action figures in Japan on regular Kenner cards. A small rectangular sticker written in the Japanese language was applied to the front. 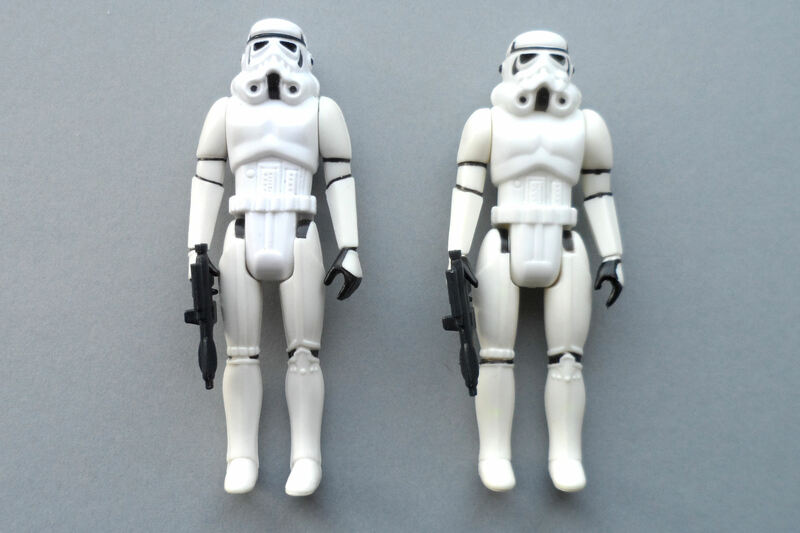 The pictures below show each of the first wave characters on their cards along with some variations like an alternative sculpt Stormtrooper and C-3PO, and a Darth Vader with a white background to the bubble. 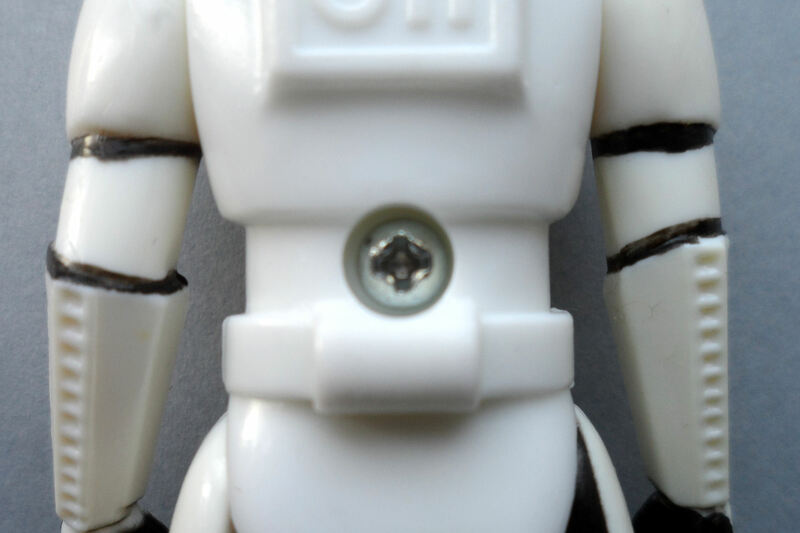 Although advertised as first wave figures, Death Squad Commander and Jawa were not released on the Takara cards. 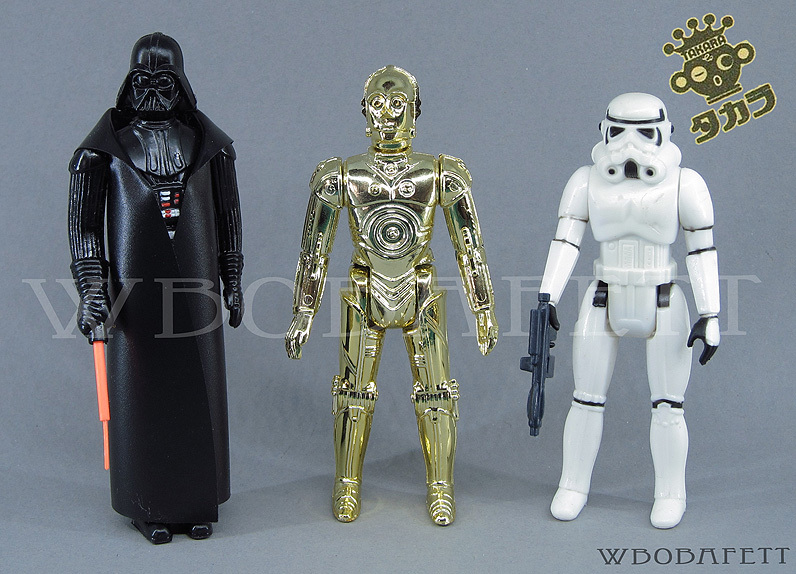 C-3PO, Stormtrooper and Darth Vader are notable for having different moulds to their Kenner counterparts. Action Figures (First 12 Display Bin). 1977. These pictures show various angles of the type of display bin used to hold the figures when originally sold in stores. X-Wing Fighter Copper Pin. MOC. 1977. 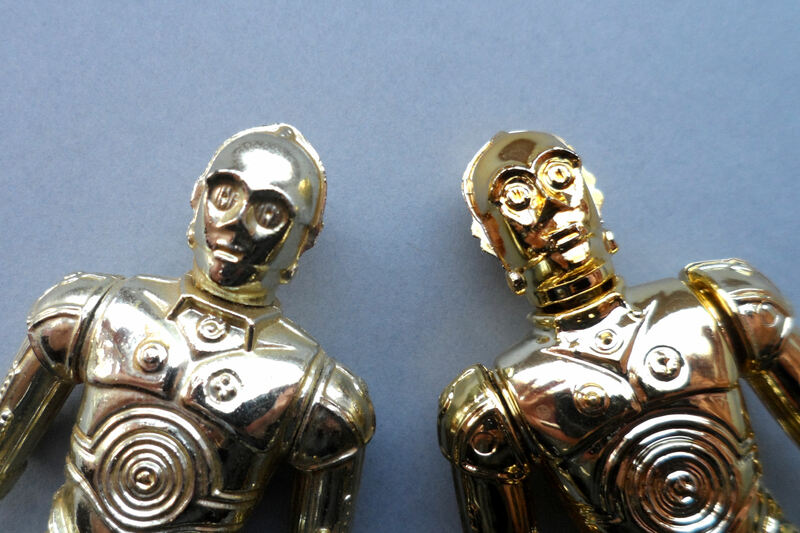 Takara produced three copper pins available as small moc: X-Wing Fighter; C-3PO; R2-D2. 3 inch badges. Droids in control room. Landspeeder and Stormies in space. MOC. 1978. Star Wars. School Punch Game. 1977. Diecast R2-D2 Slide Viewer with missile firing launcher. MIB. 1978. 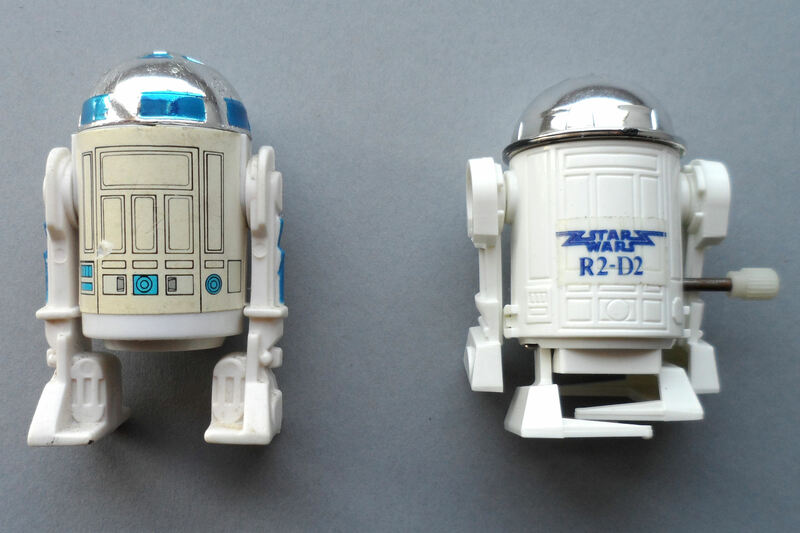 This cool die cast R2-D2 came with an inner slide viewer which showed original images from the Star Wars film. In addition to this a back panel revealed a rocket launcher that fired missiles! 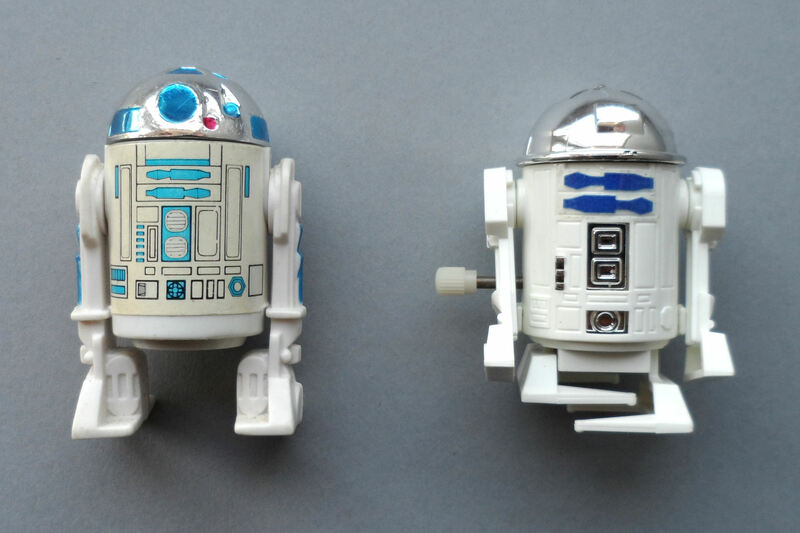 Kenner Canada Made in Japan Wind-Up R2-D2. MOC. 1978. This is the made in Japan MOC version that was distributed throughout Canada with French/English bilingual language on the packaging. 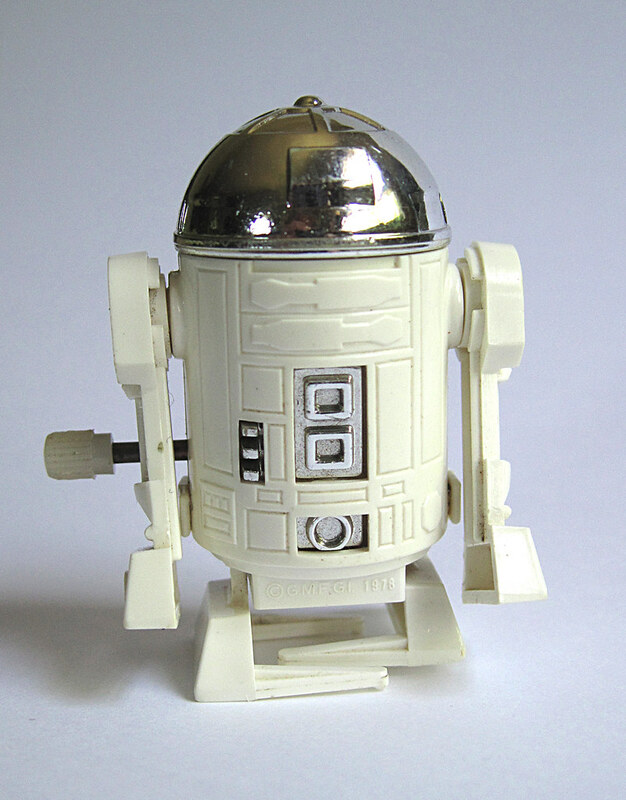 Wind-Up R2-D2 Store Display Box - complete with 36 MISP. 1977. 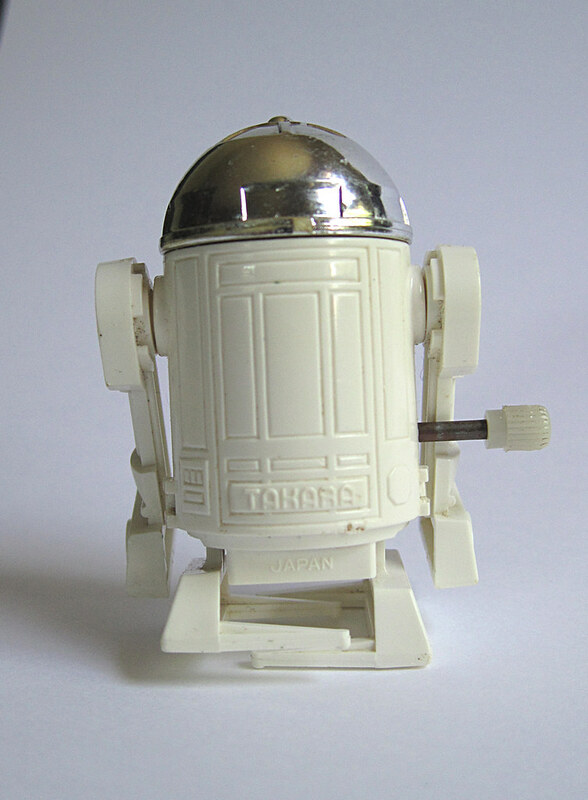 The wind-up R2-D2 (according to legend rumoured to be George Lucas' favourite Star Wars toy) was known in Japan as "Noko-Noko". As well as being distributed inside baggies in Japan, it was also distributed in Canada as a MOC. Transforming X-Wing Fighter. MIB. 1979. Although almost the same scale as the regular Kenner X-Wing Fighter, this is not a genuine 3 3/4 scale figure vehicle as it came with its own unarticulated mini Luke X-Wing Pilot and R2-D2 figures. This cool X-Wing could transform into many different guises and came with rocket-firing missiles. Zetca Die Cast Space Alloy X-Wing Fighter. MOC. 1978. Takara produced five Zetca mini die cast vehicles/characters available as moc: X-Wing Fighter; TIE Fighter; Landspeeder; C-3PO; R2-D2. Die cast 7 inch Darth Vader. MIB. 1978. This cool robot-stylised Vader came with a vinyl cape, lightsaber and a firing bowcaster! 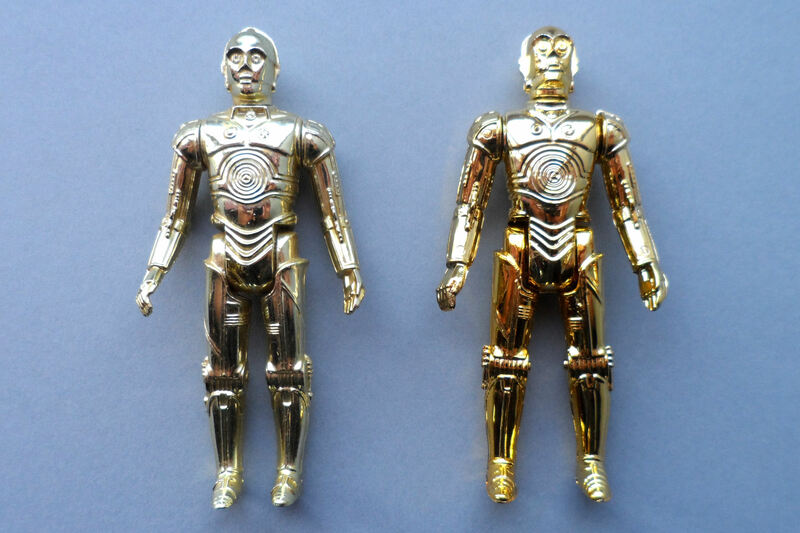 Takara also released a die cast missile-firing C-3PO in the same range. Catalogues - thanks to Jay (Psybertech) for the pics. TSUKUDA. ROTJ Action Figures. MOC. Star Destroyer. 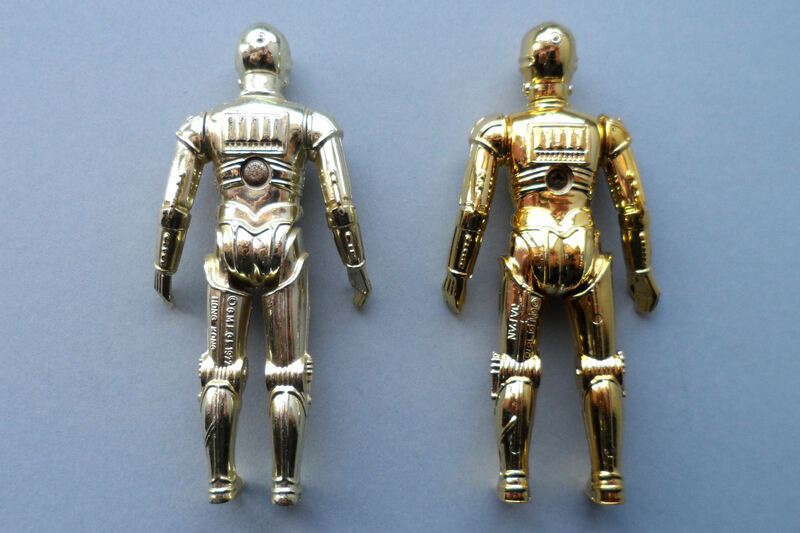 Part of a 1980 series of six metal models. This section will highlight some of the other merchandising produced and distributed in Japan. Star Wars. 1982. Japanese dubbed re-release. ESB / ROTJ 1986. Double-feature Theatre Release. Screen Magazine. September 1983. Featuring ROTJ article and free stickers. Screen Magazine. November 1983. Featuring ROTJ articles and TV listings insert. Original Soundtrack 12" album with yellow Obi and Japanese language booklet. 1977. Polydor. Volume 1 and 2, double 12" album with individual covers. 1981. 20th Century Fox. Maynard Ferguson 12" album with Obi. New Vintage. 1977. CBS. Ron Carter 12" album. Empire Jazz. 1980. RSO. Original Soundtrack 12" album with Obi and poster. Japanese. Lapti Nek Overture 7" single. 1977. David Matthews Theme from Star Wars 7" single. Stationery Lap Pack with Notepad and Envelopes. 1977. Yukari. Eraser. 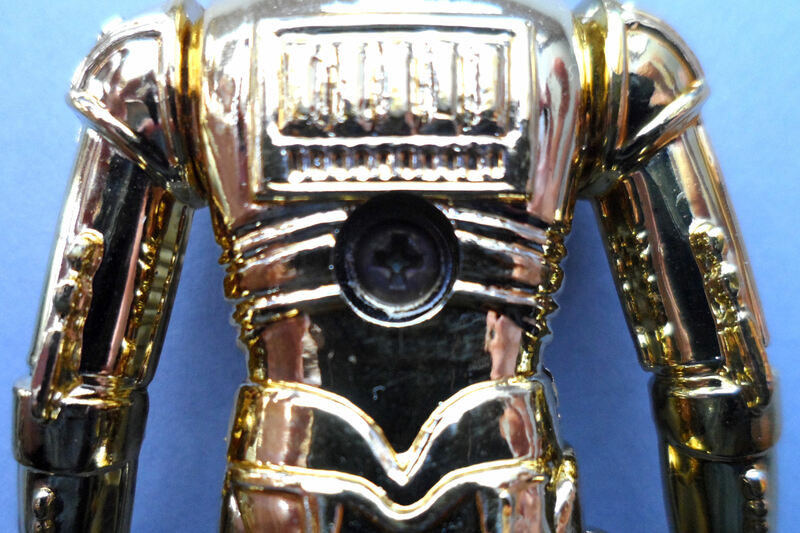 Dekakeshi larger size Keshi C-3P0 eraser. Released by the Marukoshi company circa 1977 - 1980. See page 2 of this thread for more details. Selected pics from The Star Wars Portfolio by Ralph McQuarrie. 1978. Bandai. This section will cover Japanese Bootlegs. Star Warrior X-Space Fighter. Motorized model kit made by the Crown company, 1980s. Hey everyone, here is a reference thread I've been working on to cover vintage era Japanese Star Wars products! 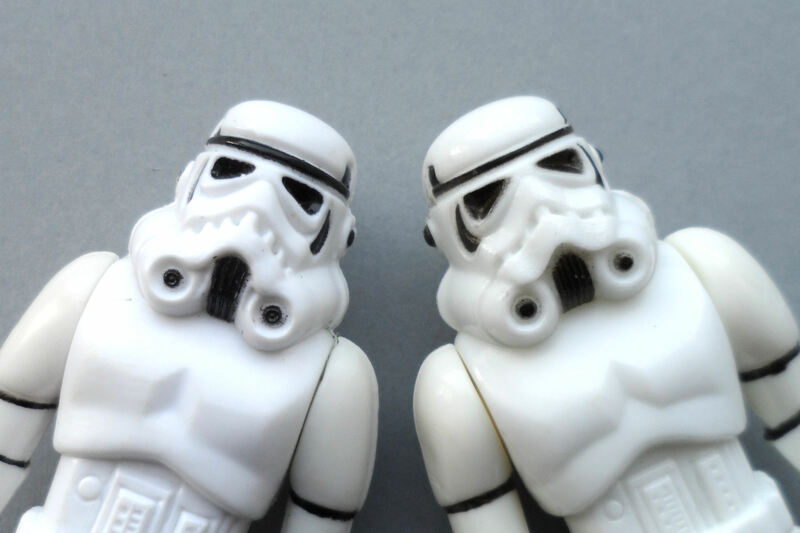 It's still early days but already included are some excellent Japanese Star Wars items! Please feel free to add your pics of Japanese Star Wars collectables! Would love to see what you have and be able to add them to the index pages. Big thanks to Fred (Thargoil) for making the graphics, and Josh (Josh_T) for resources and info. Excellent idea Paul! I will certainly follow this thread with interest. I don't currently own any Japanese items, but I can see myself being inspired to get some. Great effort here! I love it! Looking forward to the next entries! Keep up the good work Paul! BTW: For Popy I would ask Javi (JaviSWSpain)...he once had a huge set as far as I remember. Wolff was Right , i have an huge amount of picts of the complet set,they are ready for the use in this thread . Thanks to Oscar who just sent me pics for Tsukuda Logray just added. Great Japan guide you have done ;)A BIG CONGRATS !!! Would you like photos of my loose Takara stormie, R2 and C-3PO? @Stef, cheers mate, be glad to have some pics. Definitely. The whole figure is different... my body has "TAKARA" molded into the plastic on the bottom/rear as well.